Few would have put it in more succinct and finer words. Nick Serota opening the Bill Culbert exhibition at the Venice Biennale New Zealand Pavilion on 29 May 2013. 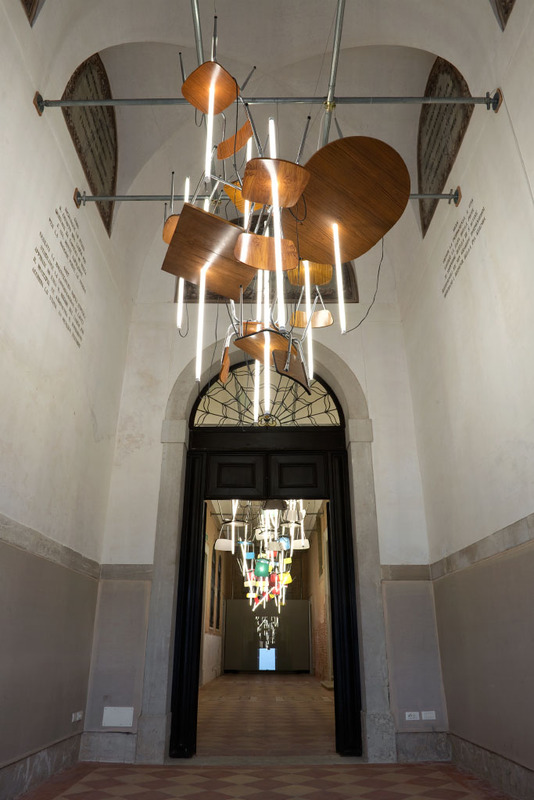 This entry was posted on 22 June 2013 by Laurent Delaye in Bill Culbert, News, VIDEOS menu and tagged Bill Culbert, Contemporary art, Laurent Delaye Gallery, Nicholas Serota, Venice Biennale.